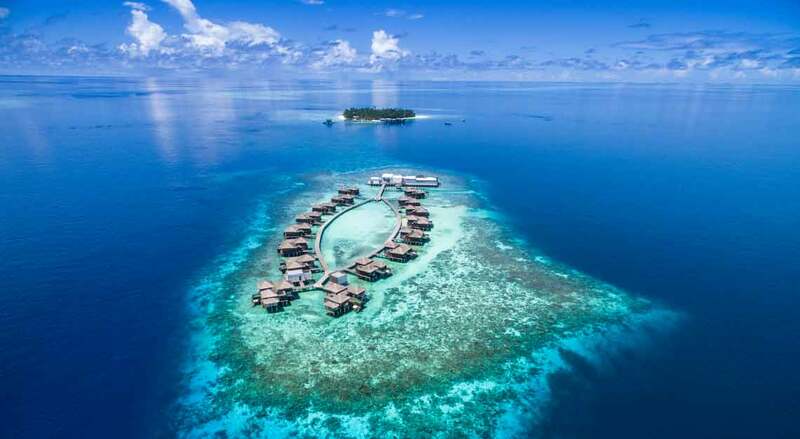 The Maldives is already home to a plethora of luxury resorts that promise privacy, stunning underwater views, relaxing spas, an abundance of delicious food and five-star facilities. 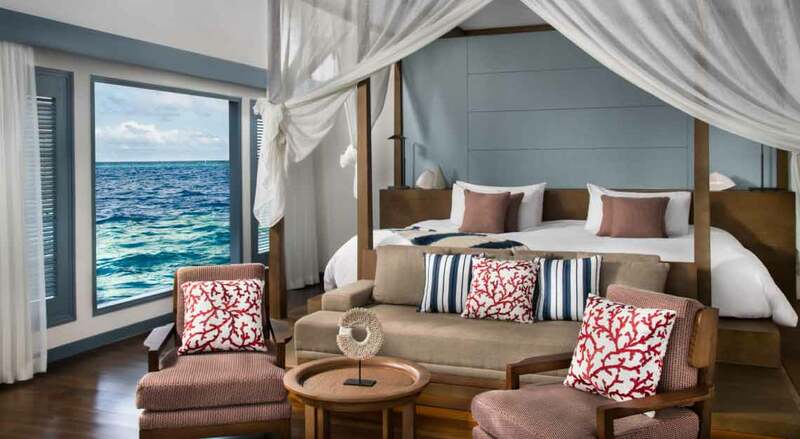 But now Raffles and AccorHotels are bringing a touch of exclusivity to your Maldivian vacation with Raffles Maldives Meradhoo. 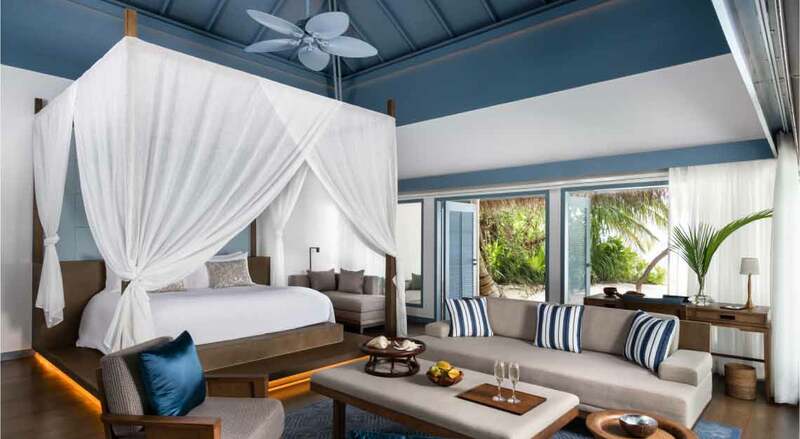 Offering unparalleled views of the Indian Ocean, the resort is the perfect over-water escape for those seeking a private getaway or simply to enjoy the pristine surroundings. 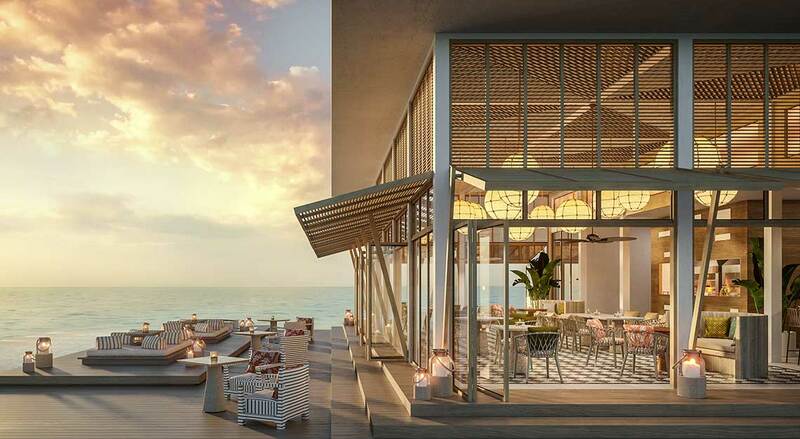 Spend your stay in a Beach Villa, Beach Residence or at the Raffles Royal Residence – the latter opens in the second half of 2019. 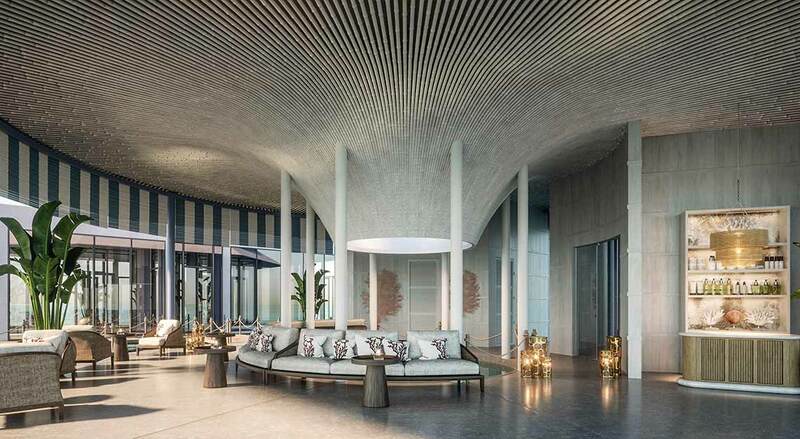 In addition to a private pool, these luxurious residences also feature generous living spaces, lavish marble bathrooms as well as facilities like outdoor showers, sunken bathtubs and more. 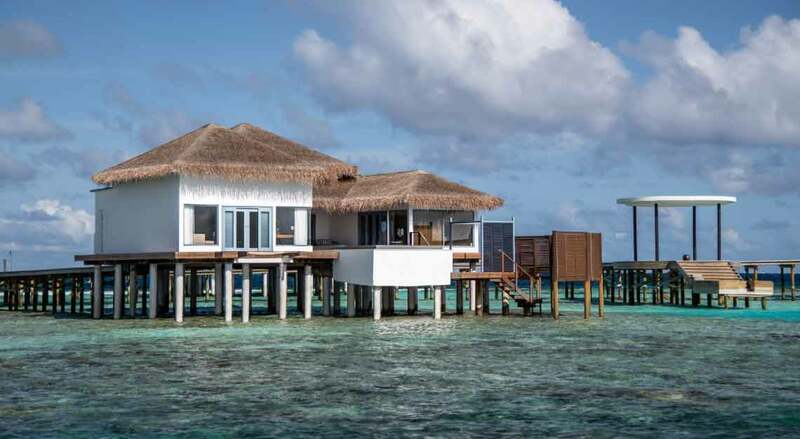 But if it’s seclusion you want, then the Overwater Villas and Residences are your best bet. These lie adjacent to the vibrant house reefs in the atoll and can be reached by a traditional dhoni (a local boat). 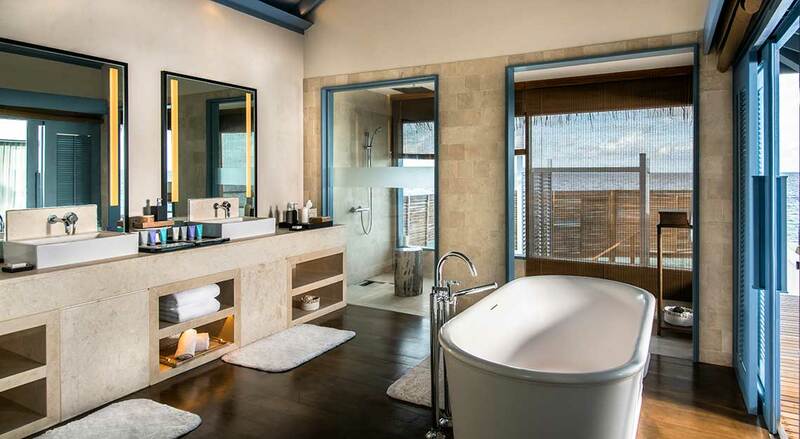 You’ll get to marvel at marine life without getting into the water, thanks to sturdy glass flooring panels. The atoll is home to two thriving reefs, which means you’ll get to see baby reef sharks, turtles and schools of tropical fish. Curious to learn more? Speak to the resort’s hotel’s resident marine biologist and team of marine butlers for a personalised experience. Relish a range of rich gastronomic delights served at the Thari all-day diner or savour Peruvian and Japanese fusion dishes at Yuzu. Flame-grilled specialty delights await at The Firepit, which you can nibble on under the stars. 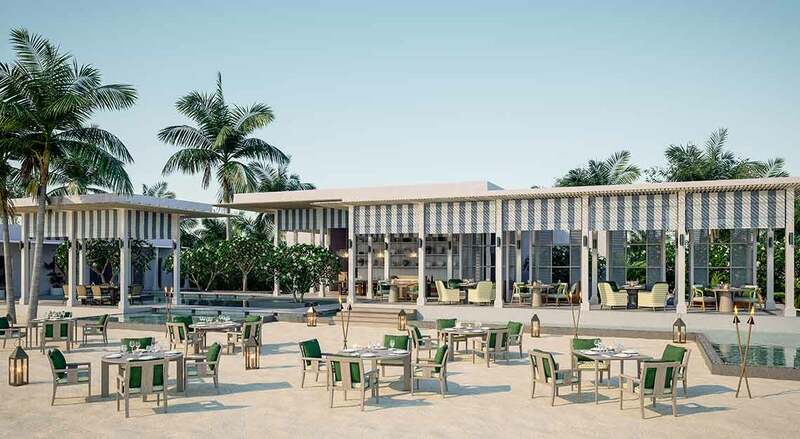 Alternatively, pair a selection of tapas and freshly prepared sashimi with original cocktail concoctions inspired by the national drinks of South America and Japan at the Yapa Sunset Bar, or opt for a classic bubbly or glass of wine at… yes, the brand’s signature Long Bar. 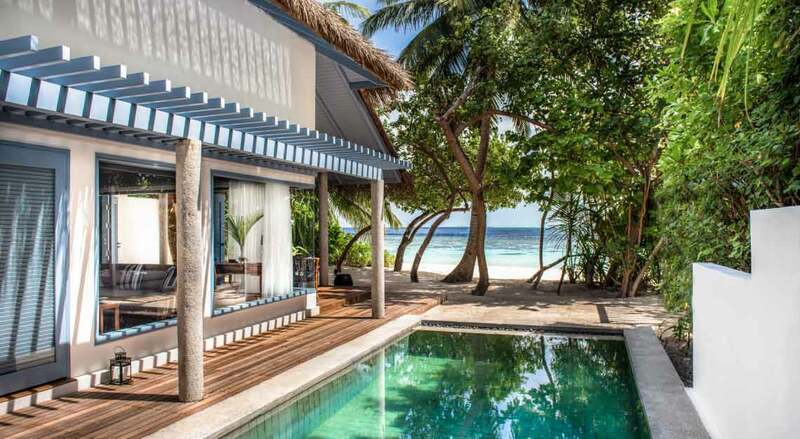 Your Maldivian adventure wouldn’t be complete without a trip to the spa. 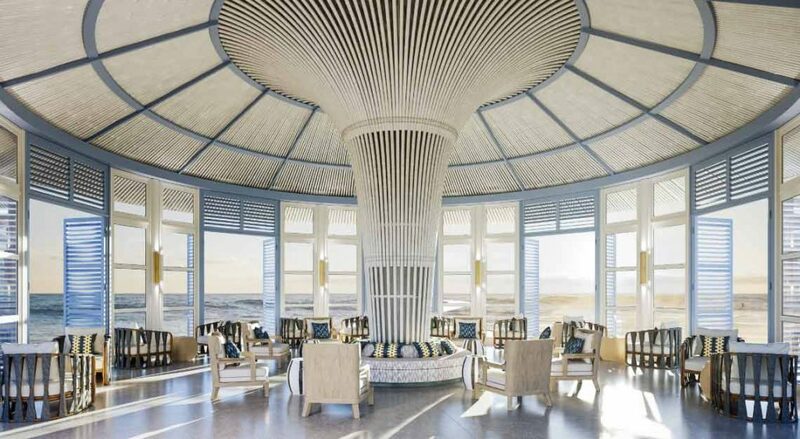 At the award-winning Raffles Spa, you’ll be pampered with luxury facials by Biologique Recherche and manis/padis by Margaret Dabbs London. 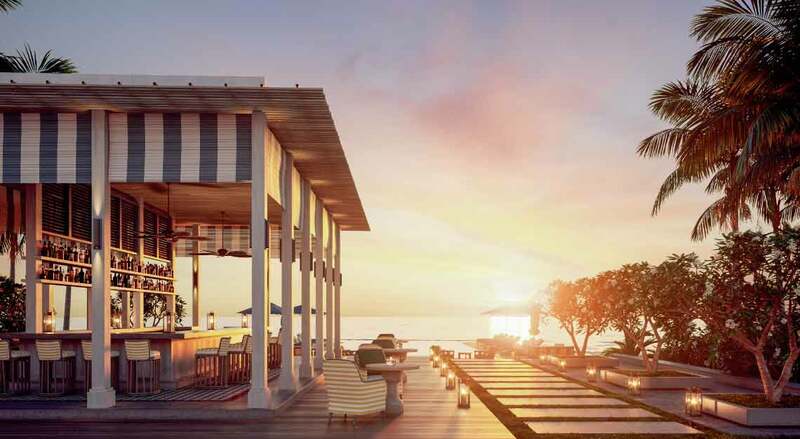 You can also recharge with a workout at the over-water fitness centre, a soothing seaside yoga session or pick from a collection of water sport activities.